The control of Total Plate Count (TPC) is major challenge to global food manufacturers. 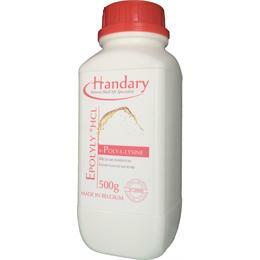 Polylysine has been accepted as food antimicrobial of natural origin and it is acknowledged as label-friendly. Polylysine shows high antimicrobial activity against fungi, Gram-positive and Gram-negative bacteria and exhibits good water solubility and heat stability and does not have an unpleasant odor. However, impure Polylysine contains more or less chloride and inorganic contents, increasing the risk of endotoxin and possible interaction with other ingredients. Handary provides two types of ultrapure ε-Polylysine that can overcome these risks for safe usage in food and beverages. 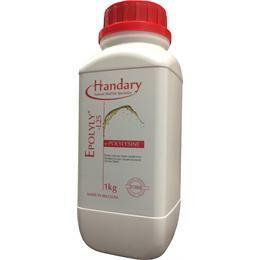 Epolyly™ is range of pure polylysine (concentrate) distributed worldwide.